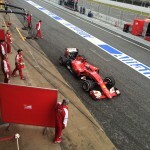 The F1 test sessions provide a great opportunity to see the latest F1 cars and drivers before the start to the season. 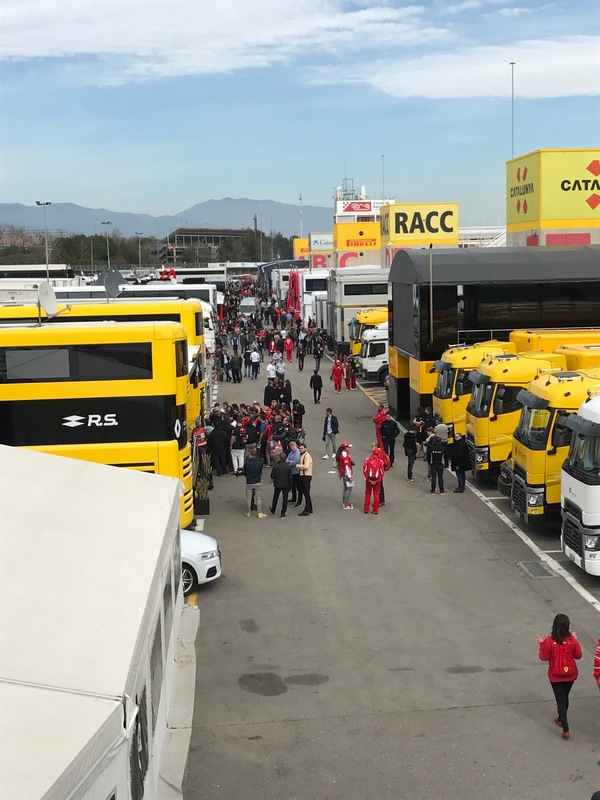 Please find below all you need to know about winter F1 testing tickets, dates and schedule and hospitality packages. 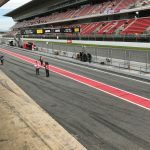 Testing for the 2020 season will be held at the Circuit de Barcelona-Catalunya for 8 days across 2 weeks in late February and early March. 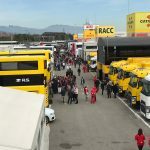 F1 Testing 2020 dates to be confirmed..
General Admission tickets for testing can be purchased online from a number of re-sellers. Roving Grandstand tickets just £TBC! 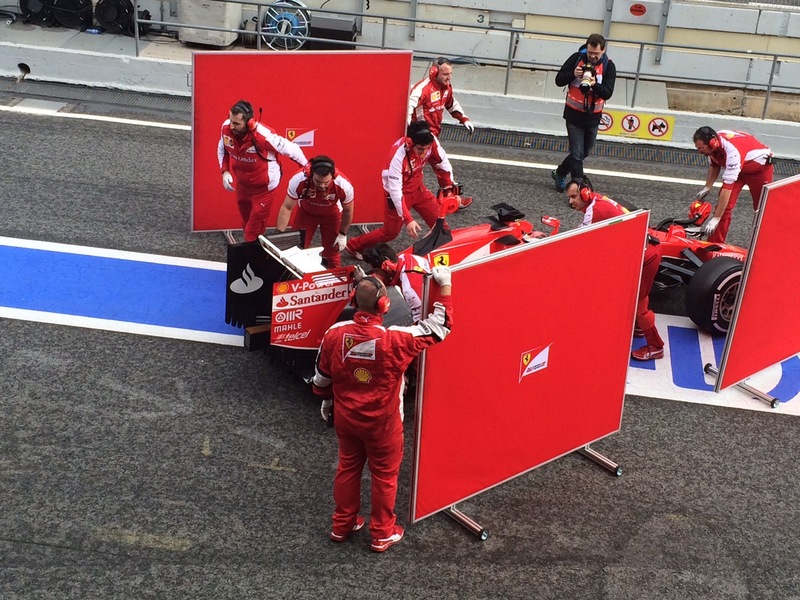 > Tour of briefing room, pre podium, podium, vídeo, paddock. > Tour around the service road next to the tracks. 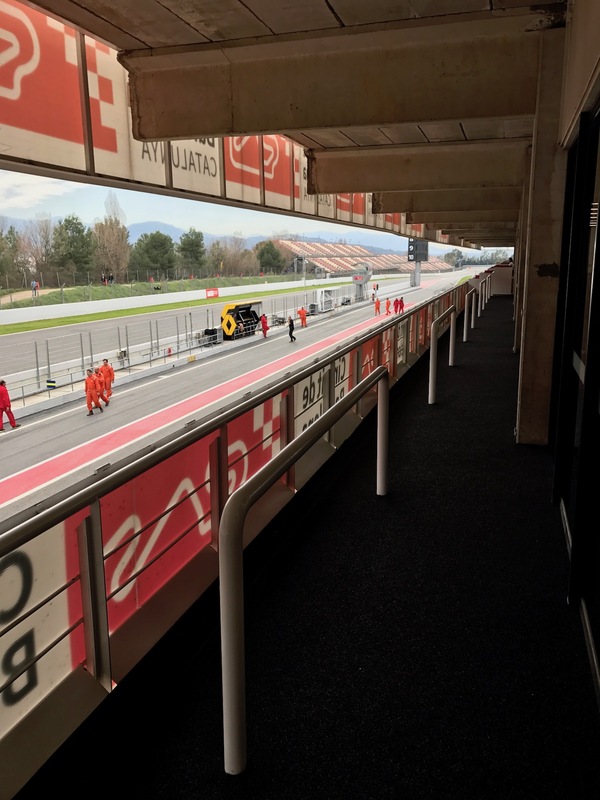 Access to the Main Grandstand, Grandstands F, G, H, and I, before and after the tour. Circuit Access – Gate 3. Departure from the Circuit Shop. 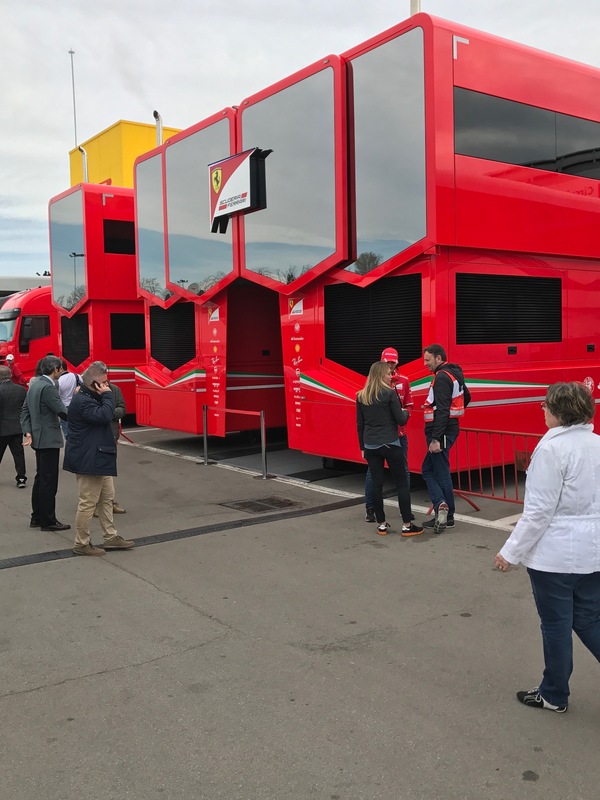 Pit lane Hospitality is the perfect way to get up close and personal with Formula 1 at a fraction of the cost to VIP race day package. 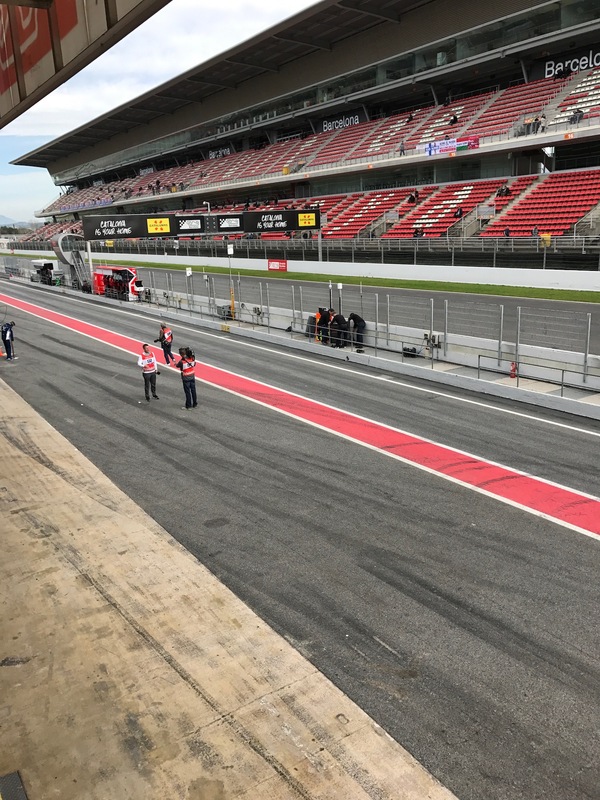 The excellent facilities at the Circuit de Catalunya allow you to sit above the pit garages along the main start/finish straight. 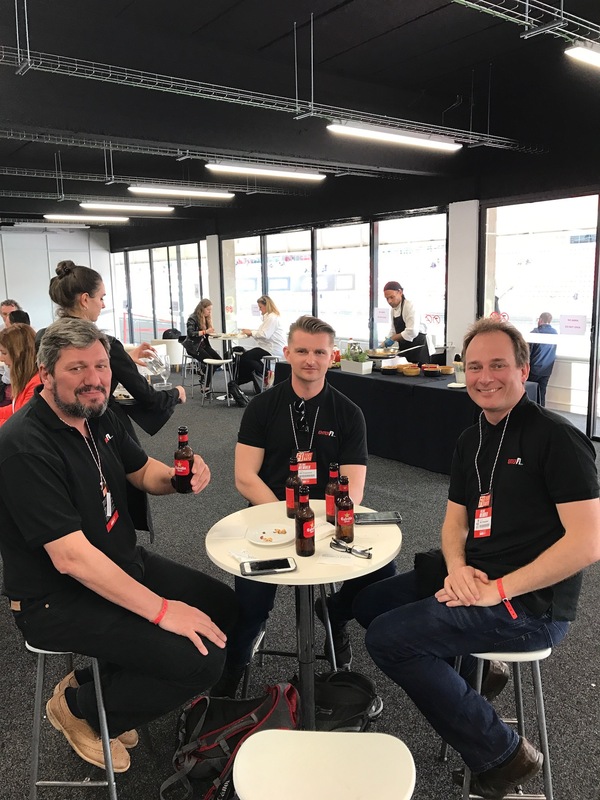 F1 Test Day Hospitality Package at the Montjuic Club from £TBC for adults and £TBC for children..
How about enjoying some VIP treatment with one of the teams? 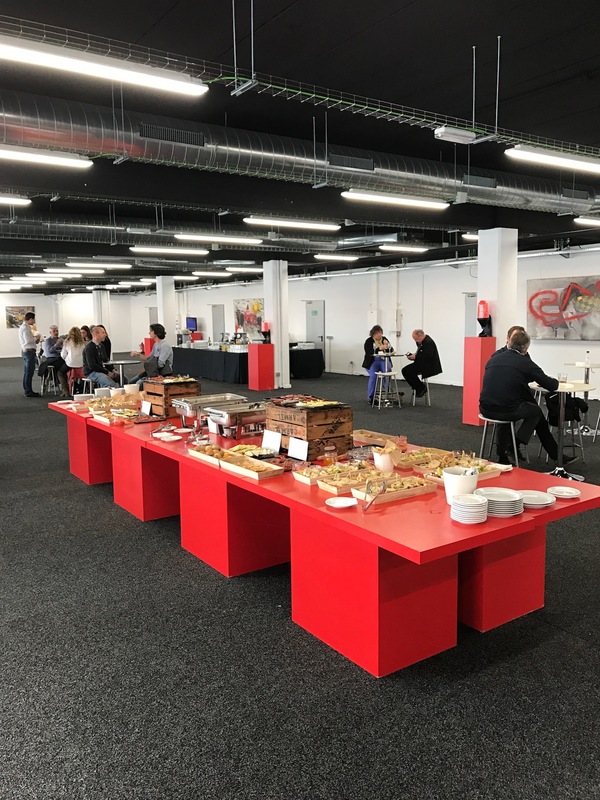 Aston Martin Red Bull Racing Hospitality Experience..
– Access to the Red Bull Racing Team Hospitality area located within the Formula 1 Paddock. Since 2017 Mercedes AMG F1 have provided a limited number of places with the Mercedes team on the second week of testing. 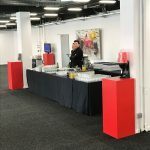 We currently waiting to see if places will be available for 2020..
Force India have been providing Hospitality packages to their fans for a number of seasons now. In the past this has been one of the cheapest options for testing. 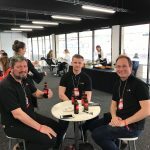 We currently waiting to hear if the new owners will be running hospitality packages for 2020. 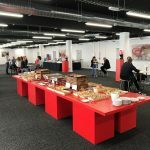 There are a number of companies running team hospitality packages for F1 testing. Prices start from approximately £500 per person per day. If this is of interest please send us an email and we’ll help find the best package for your trip. These are some of the shots we managed to get from past testing at Barcelona. 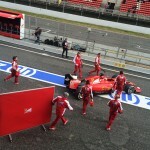 As you can see Ferrari were keen to hide the car from prying eyes! 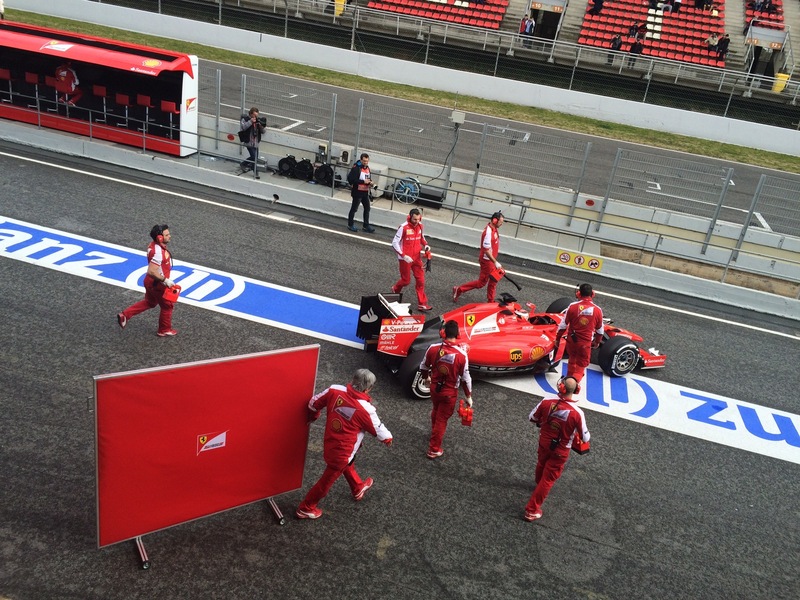 Driver line-up up for F1 testing .. Drivers are normally named in the week prior to racing. 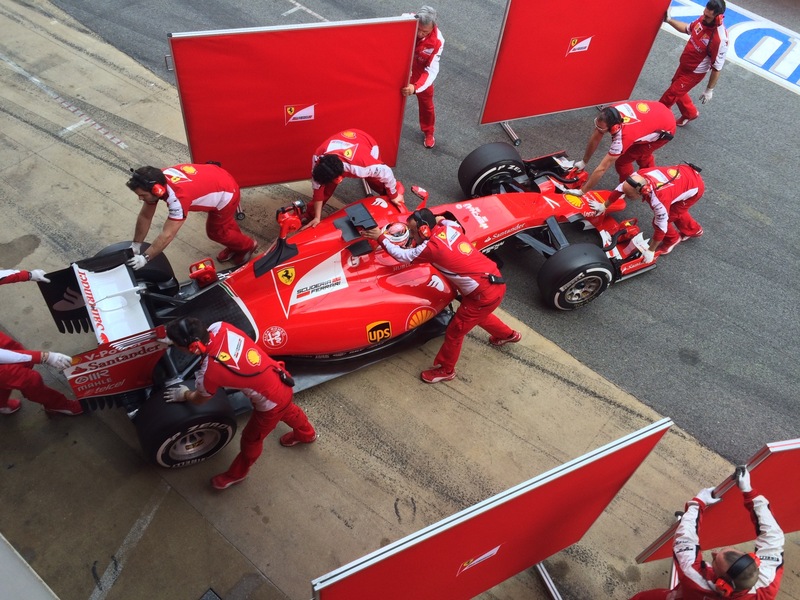 With only 1 car per team out the teams choose to either split alternative days for drivers. 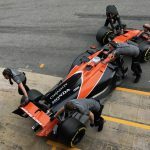 However in 2018 Mercedes, Renault, Williams and Force India split the drivers into morning and afternoon sessions. 2020 cars are expected to be launched in early 2020 ready for testing. Take line 2 Cercanías RENFE Barcelona-Maçanet Massanes to the Montmeló train station. Trains run every 30 minutes and the trip will take 23 minutes. 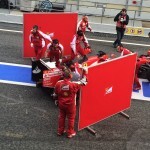 I would like to get F1 Winter Testing details including Red Bull details. 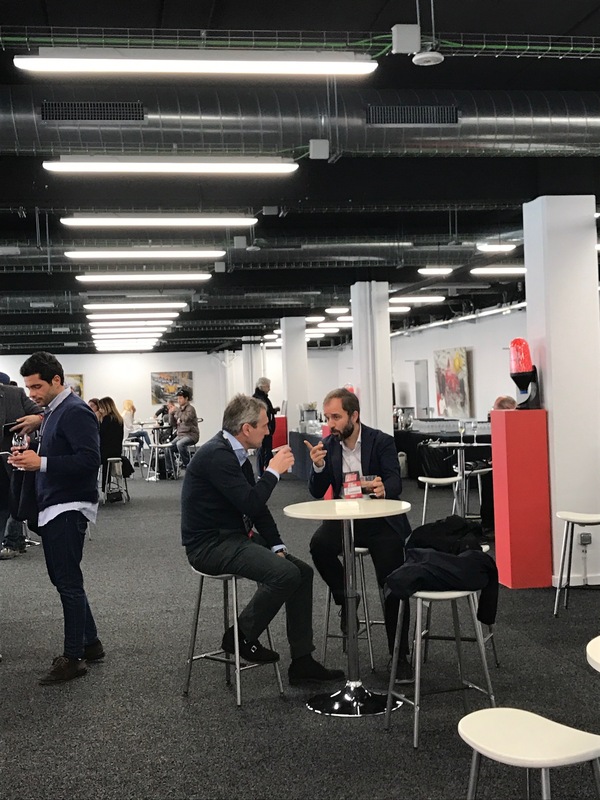 Hi Ian, we currently speaking to a number of hospitality companies about F1 testing for 2017. As soon as we have some prices and availability we’ll update the site. I expect to have all the information, once the current season has completed. Hi Peter, Dates have been confirmed..
There’s a fantastic VIP package above the pits for £250. Let me know if this of interest and I’ll send further information. I’d possibly be interested in this package, please send details, any idea when the tickets for testing are going to be available, is it correct that the second test finishes on a Saturday 10th March , not the usual Friday? Ticket sales are now open. Could you please confirm me the exact dates for both tests? 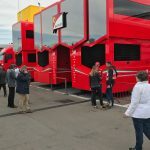 Hi Irene, The dates are..
Are there any Ferrari hospitality package available? Not that I know of. 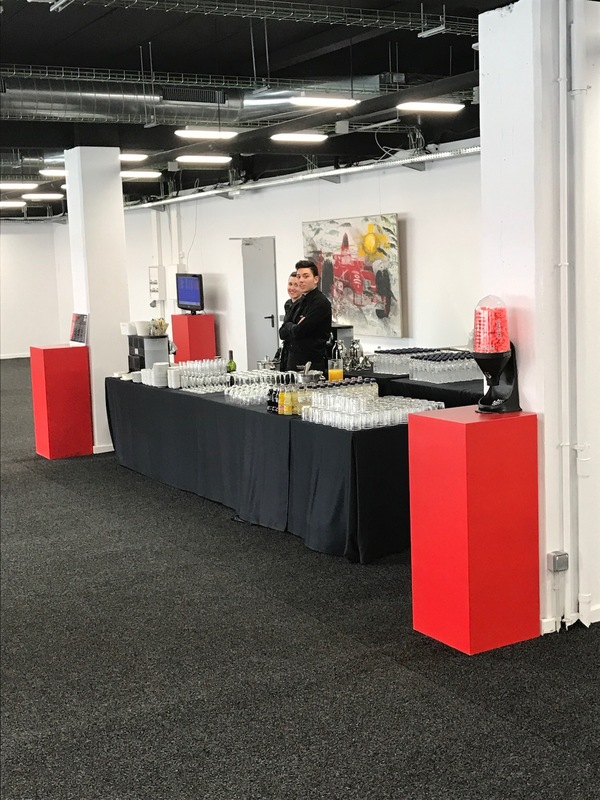 The only race team running hospitality packages are Red Bull Racing F1 Team with prices from £595 per person. Hi Clive, The drivers for testing or not normally announced until nearer the time. Let me know if you need any assistance with booking the Red Bull Hospitality. The price is now £550 including VAT. it was priced exclusive until recently. You should be OK with places for the first week although the 2nd is nearly sold out and second week is nearly sold out, so I’d recommend booking sooner rather than later if possible. Why not do the trip yourself. 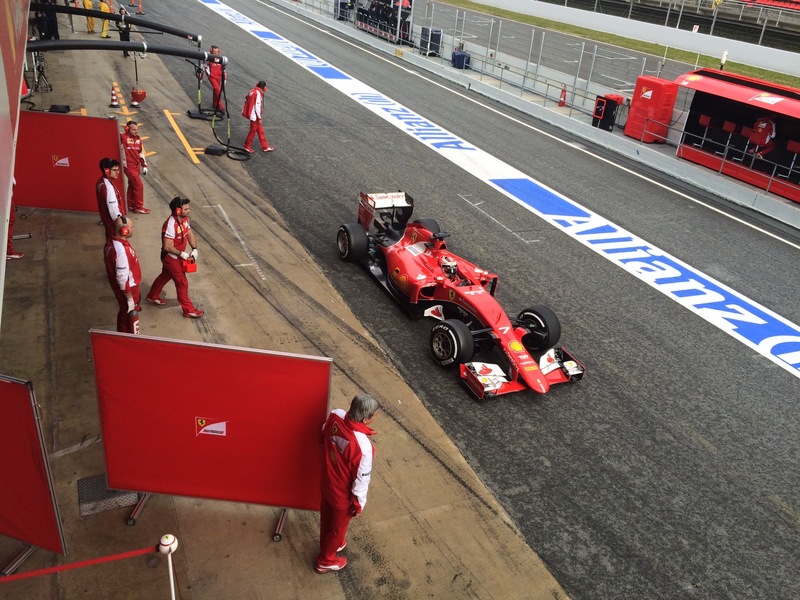 Flights are easy enough, and stay in local hotels near to the circuit. Makes it far more fun and a whole lot more money left over for further trips. Get in touch if you want a few tips on travel etc. 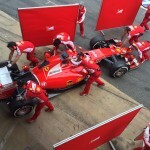 Hi William, Always interested in tips to help fellow F1 fans. 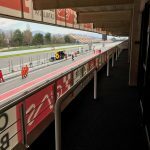 What hotels do you recommend and any advice on travel to the circuit from central town? Hi Natalie, sorry no availability at the moment. 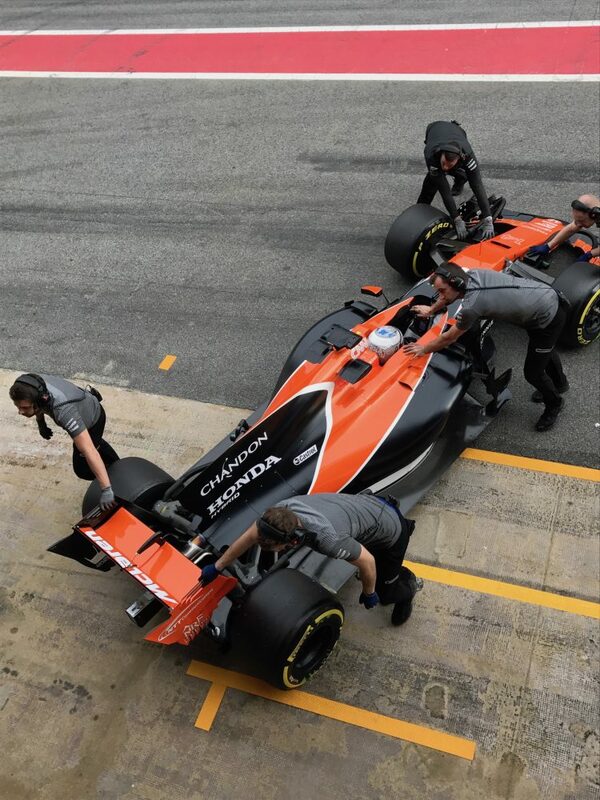 What about Force India package? If not the Piso box package is very good value. It seems like all the tickets for the grand stand are sold out already. 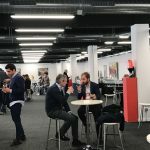 Are additional tickets for sale on the day of the tests? Sebastian, i go every Year and the number of people watching from non hospitality are in the hundreds. You can turn up in the day and pay. There’s absolutely acres of room, you have run of the circuit. What has sold out are the guided tours of the paddock, podium, circuit inner road tour. Hi Brian, Sorry for the delay, the page has been updated now. No worries Simon. Thanks all the same. 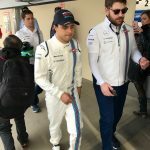 I trust it is still too early for that, one reason is that not all 2018 drivers are confirmed yet. 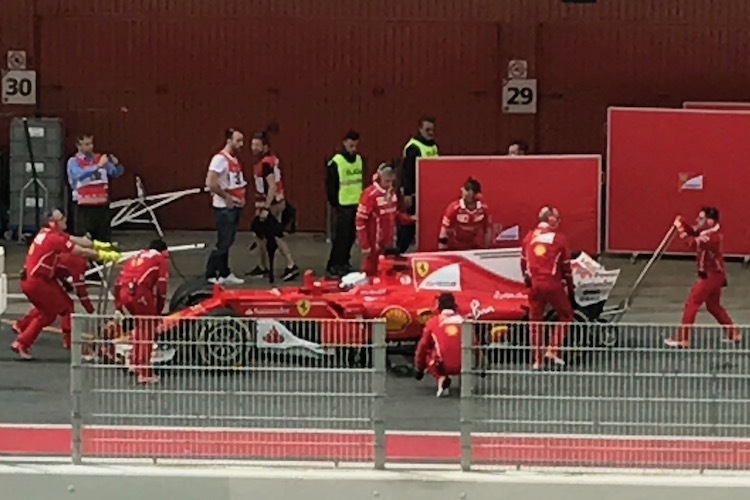 2nd (I was this year at the test session and checking internet in the weeks prior for the same reason) the teams are flexible to decide up to 1 week in advance of the session. A reason could be one driver is technically better to inform the team then the other .. another reason is to give a new driver more track time. . and so on .. and so on. 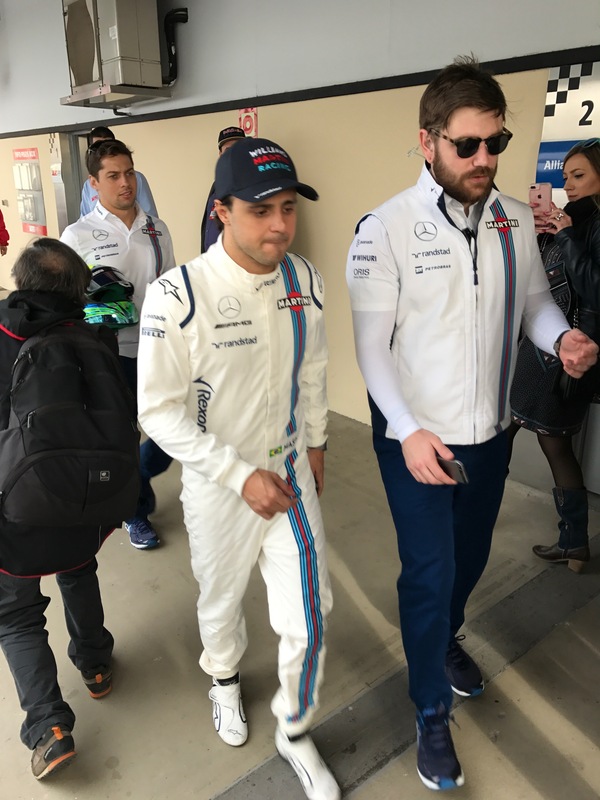 So for 1 team you will see 1 driver the first week and the other driver the other week (or even their testdriver), the other teams swap each day driver in turns. Where can I find some more info on the guided tours? Are those on sale yet?